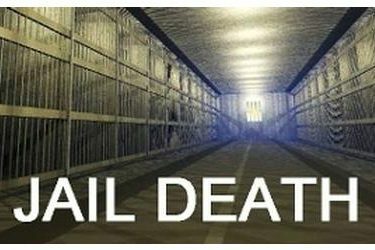 OKLAHOMA CITY (AP) – The Oklahoma County Sheriff’s Office says a jail inmate has died at a hospital while undergoing treatment for an undisclosed medical condition. Sheriff’s spokesman Mark Opgrande says 36-year-old Larry Freed died about 11 p.m. Thursday at St. Anthony Hospital. Opgrande said Friday that Freed had been taken to the hospital on December 14th for treatment of a pre-existing medical condition. The body is being sent to the state medical examiner’s office to determine the exact cause of death. Freed was booked into the county jail on October 2nd on charges of indecent or lewd acts with a child under 16. The sheriff’s office is investigating the death and will provide a report to the district attorney’s office for the county.